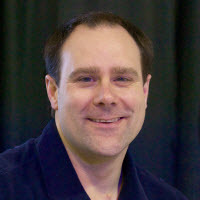 Paul Withers is an ICS developer at Intec Systems Ltd, an IBM Champion and OpenNTF Board Member. He has been developing with Watson Work Services since it was launched and has co-developed Watson Work Services Java SDK. He is a regular speaker at IBM conferences.